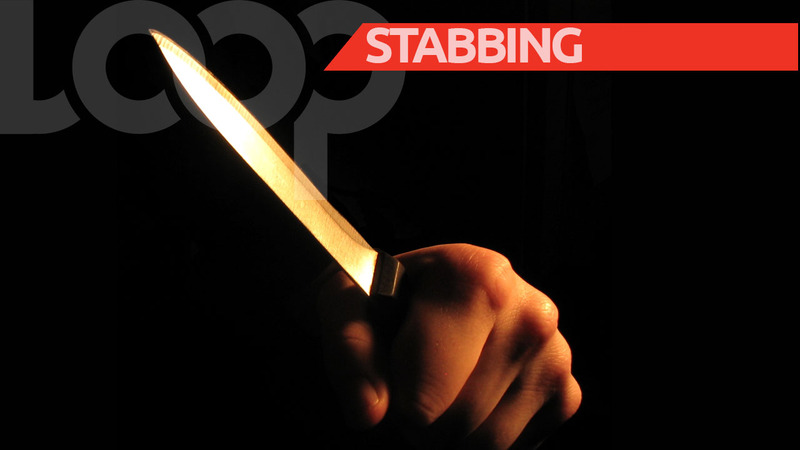 A private hire (PH) taxi driver is nursing injuries after he was assaulted during a robbery in Laventille. The victim told police that early Friday morning he was plying his motor vehicle for hire along the Eastern Main Road, when upon reaching the vicinity of CGA he was stopped by two men who wanted to be taken into Port of Spain. One suspect sat in the front passenger seat while the other sat in the backseat of the taxi. 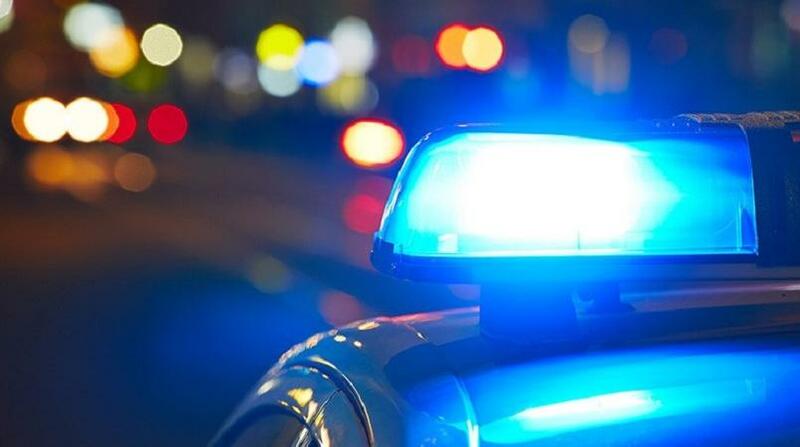 Without warning the first man pulled up the handbrakes of the car while the second pulled out a knife and placed it against the victim’s neck. The two assailants announced a hold-up and relieved the driver of his cash – estimated to be a sum of $1,400 – and his cellular phone. They then escaped by running south along a track into the Beetham. The driver notified police and Cpl Maslier is continuing enquires.